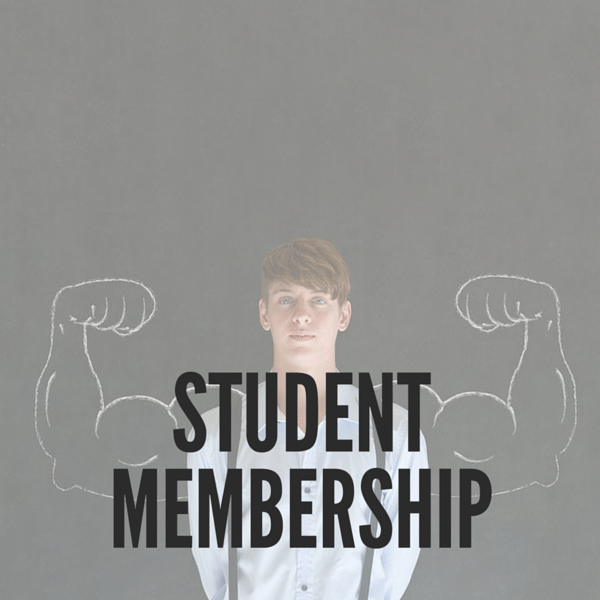 Our Student Membership is designed just for students. 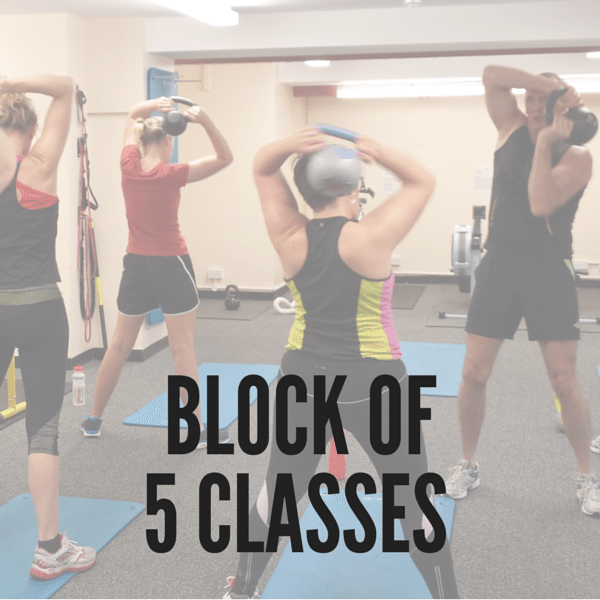 It gives you ALL-DAY gym use between 7:00 – 20:00 Monday to Thursdays, 7:00 – 19:15 Fridays and 10:00 – 13:30, Saturdays. 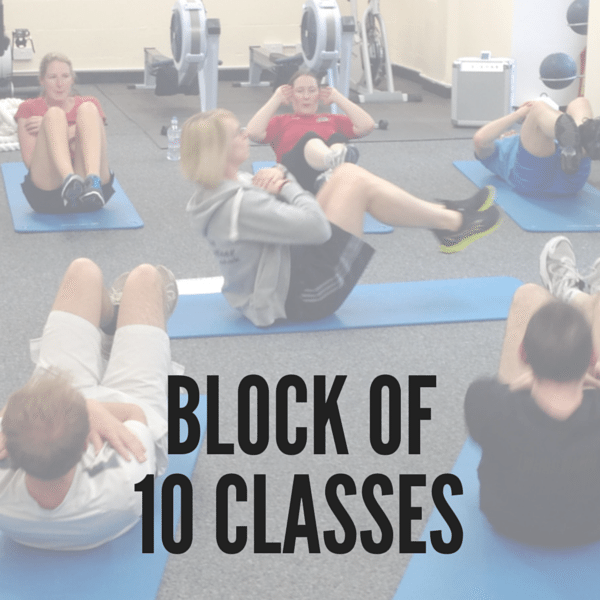 You also get to enjoy our gym classes every single day until 17:00! 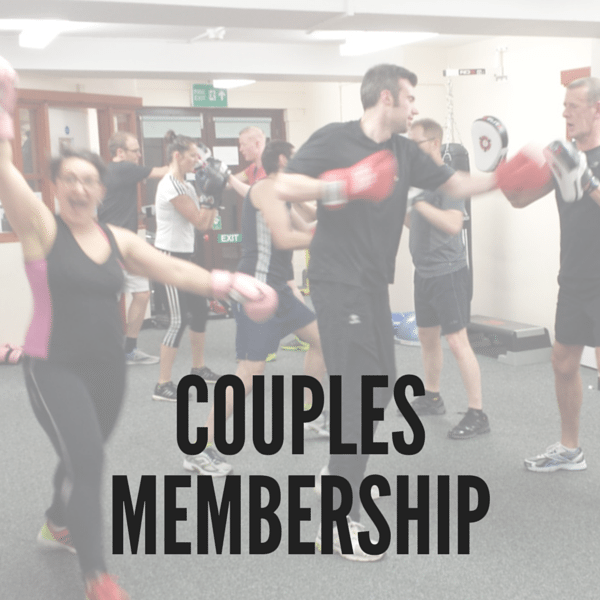 For a one-off payment of £120, get a whole year’s membership at an absolute fraction of the cost. We have a range of equipment such as cardio machines, weight resistance machines, free weights, and functional/individual equipment, including medicine balls, bands, dipping bars, boxes, Swiss balls, boxing bag, sand bag, ropes, tires, ladders, hurdles and TRX.